One of the most important factors of a listing is the eBay item specifics. They are details about the item we are selling and appear at the top of the listing description. The item specifics define our products and help the buyers find what they are looking for much easier. In this article, we will describe why item specifics are so significant, and we will outline for you the best ways to find the proper ones for your listings. Why Are Items specifics so important? There are several reasons why the item specifics are absolutely essential for an eBay listing. Thus, we all know that successful listings mean more profits for our eBay dropshipping business. Ebay has thrown a lot of attention on these details, so make sure to follow the guidelines. Here are the most important reasons that make item specifics a “must” for your listings. 1) They help buyers understand what they buy. When a buyer searches for an item to purchase, he may look for a specific color or size of the product. If we don’t specify those factors in the listing, it’s more likely that the buyer will buy it randomly (if he buys it), something that can lead to unnecessary returns. Make sure to fill in the item’s details correctly, to ensure that the customer knows what he will buy. Having to deal with an angry customer due to misunderstandings, is not always easy and may defect your eBay account. 2) They are absolutely essential for some categories (e.g., Fashion items) or they will not appear in the search results. Depending on the category you upload your item, some item specifics are mandatory, some are recommended and some can be custom – added by the seller. The use of appropriate item specifics in certain categories, like clothing, accessories, etc. , narrows the results. If your listing has accurate item specifics, it’s more likely to be found among thousands. Especially for categories like Clothing, Electronics, etc., and as you move to subcategories, there are even more options to add, like size measurements (for clothing), processor type, memory (for electronics) etc. Make sure to use the specifics that eBay displays to the buyers, to be certain that your listing will be seen. Ebay’s Cassini doesn’t take the data only from the title of a listing, no matter how great it can be. It searches through the additional data and the item specifics we have filled. So if we want our listing to be ranked, we need to throw some effort and add them accurately. Keywords are crucial for our items to be found. So when we pay extra attention to the item specifics, we cover additional keywords to the ones we already have in the title. This provides more chances for our listing to be displayed in the first pages of the search results. When we fill our listings with as many details as possible, the result is to have a professional looking listing. This will make more buyers decide to buy from us because they can find all the information they look for. This is a factor that no one can ignore. When a customer sees the item specifics, he knows exactly what he is buying. Details like size, dimensions, color, etc., are essential for our listings since they give to our buyers all the information they need upon choosing what to buy. This way, they will not be surprised when they receive their purchase since they will know what to expect. Thus, you need to add as many item specifics as possible to avoid a high returns rate and to maintain your eBay dropshipping business’s success. Where can we find the item specifics of our listings? After understanding that item specifics are remarkably important for a listing, we need to understand where to locate them. The most common source to find an item’s details is the supplier. You can go through the description of the product in the supplier’s site, and find them there. If you are using AutoDS dropshipping platform for your products uploading, the item specifics are grabbed automatically. Either you are working with AliExpress suppliers, if you are doing dropshipping from Banggood, or running your eBay business with any other supplier, a dropshipping platform that grabs item specifics automatically, will save you a lot of time. Another great resource to find more details about the product is the reviews of the item. It can happen sometimes that not all details are listed, or you may miss something. You can go over the reviews or the questions asked by the customers, and you can locate them there. 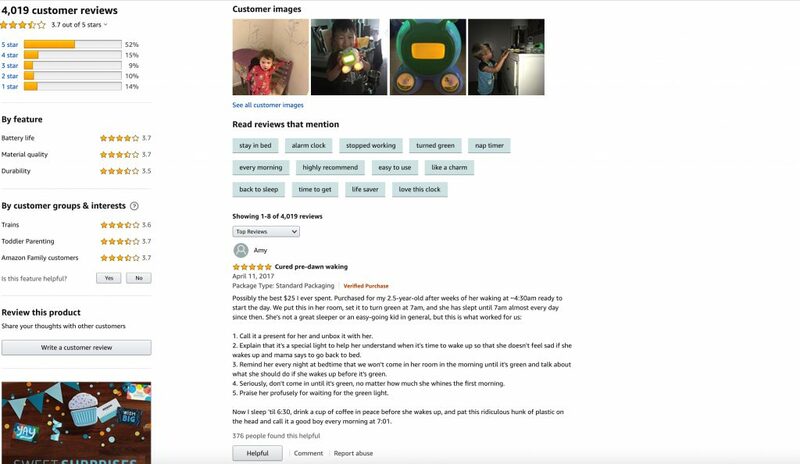 Amazon also uses tabs of keywords that can be found more often in the reviews. You may also get ideas from there. 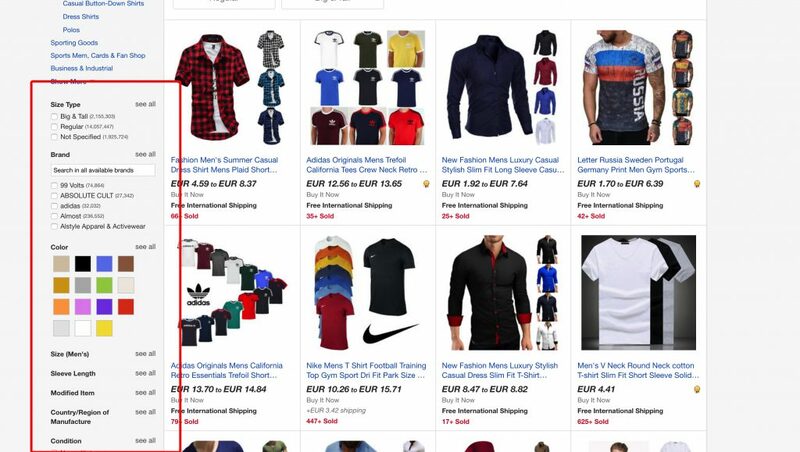 Ebay’s search bar is an incredible way, not to find only keywords, but to also check what people are looking for in a product. 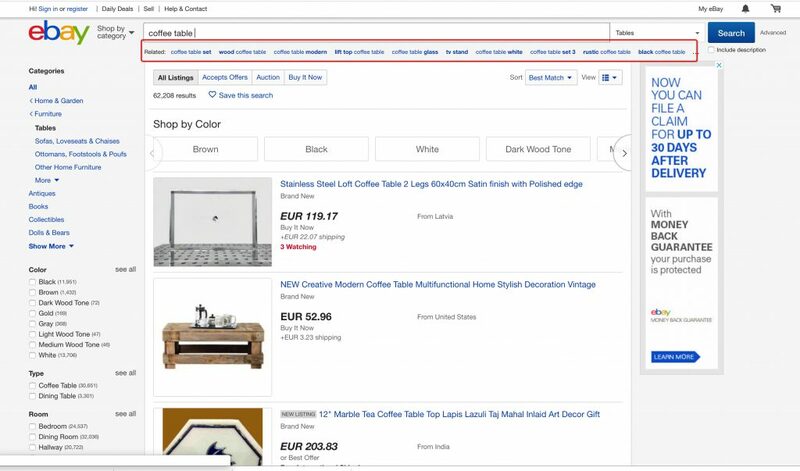 So if you are uploading, for example, a coffee table, you can search for the term and see all the related searches, that will bring you ideas as to what to add in the item specifics. Title-Builder is a title generator tool that captures for you hot keyword ideas for your item. 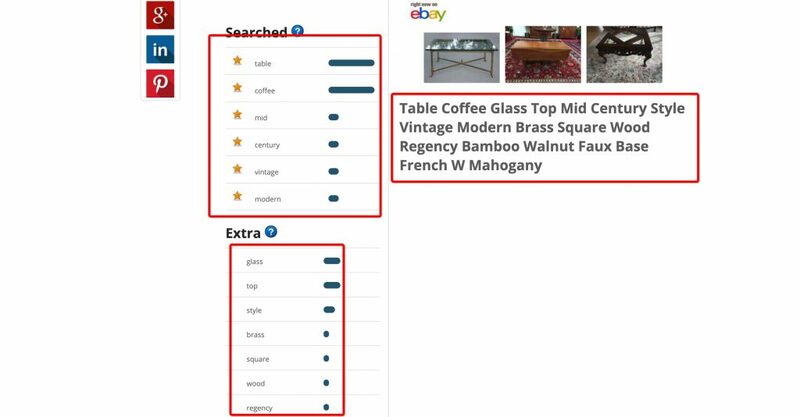 When you add 2-3 words that best describe your item, it creates a title full of keywords that people are searching for in Google and eBay. Those keywords can, very well, be parts of the item specifics, like material, color, etc. You can take ideas and add accordingly. When using AutoDS dropshipping monitor to upload your items, you have the option to grab the item specifics from another eBay listing. The only thing you need to do is add the eBay ID in the appropriate field and with 1-click the item specifics will be imported in your listings. Cool, right? 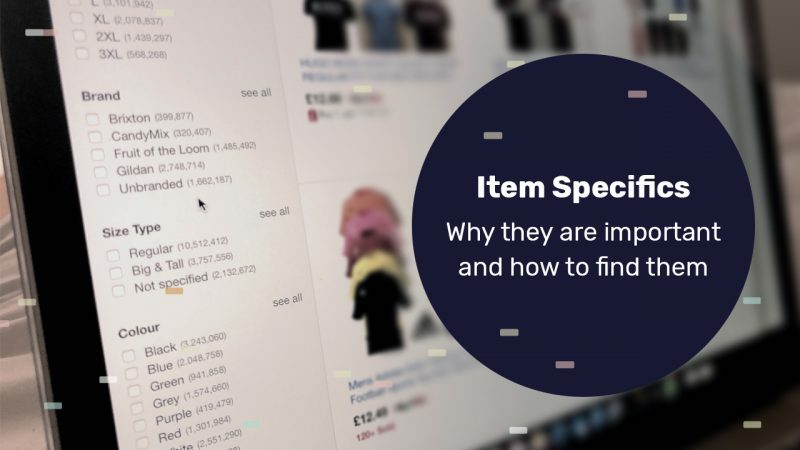 Apart from all the methods that we mentioned above, you can always place yourself as the customer and consider what you would have looked for in an item, and which keywords you would use to place your search. It’s easy to realize that a very significant part of a successful eBay listing, is the item specifics. They are extremely important first and among all, for your listings to appear in the search results. When using AutoDS dropshipping monitor, you make sure that the item specifics will be grabbed directly from the supplier and filled automatically. This is a really good reason, among a lot of others, to use AutoDS as your dropshipping tool.